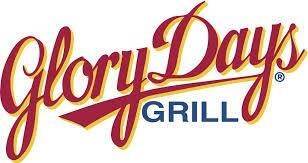 Dining for Dollars | SEND IN ALL GLORY DAYS RECEIPTS TO DATE! Please send in any and all Glory Days receipts you may be holding onto (or place in the office collection box), we're about to submit a batch of receipts collected so far. Please continue to collect itemized receipts thru the end of the year for the final receipt collection in June. Thanks for your support!